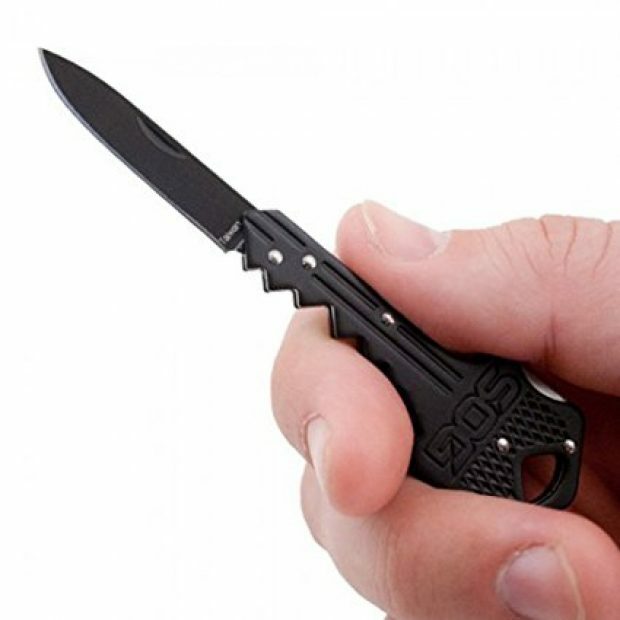 I present to you a great way to carry a knife: this key-shaped folding knife. Obviously, it is shaped (and sized) like a key, so you can stick it on your keychain and take it anywhere on any day. 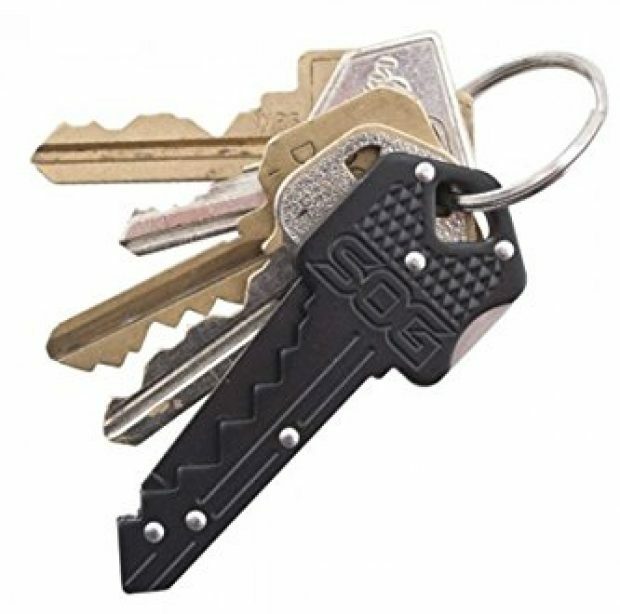 In other words, you will always be prepared – because inside the key is a straight edge 1.5-inch stainless steel blade. Also, it is available right now for under $8. That is quite the deal. Also, not only is this knife discounted, but it is also incredibly popular. 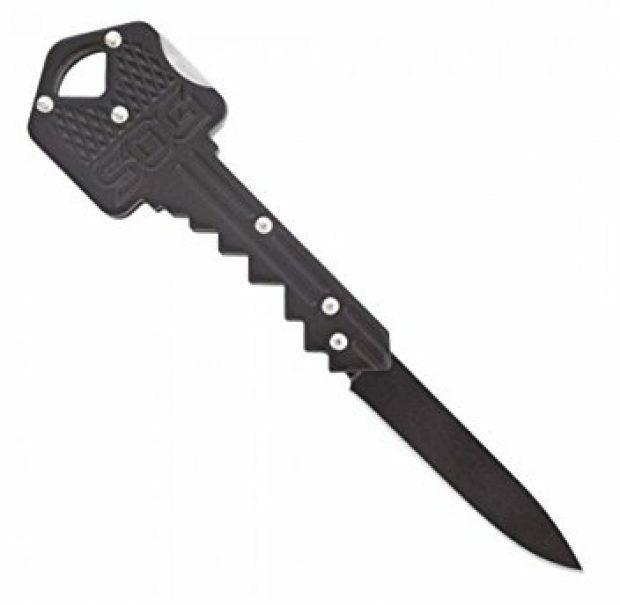 In fact, it is the #3 bestselling knife in the entire category of “pocket knives & folding knives.” Over 2,700 folks have reviewed it on Amazon, and three-quarters have given it a perfect 5 out of 5 stars. This knife is legit, so just be thankful. Under $8 for anything in today’s world is just plain silly. But for a product that’s not actually junk? That is borderline unheard of. I can actually think of zero reasons not to get this knife as long as it is at this price.